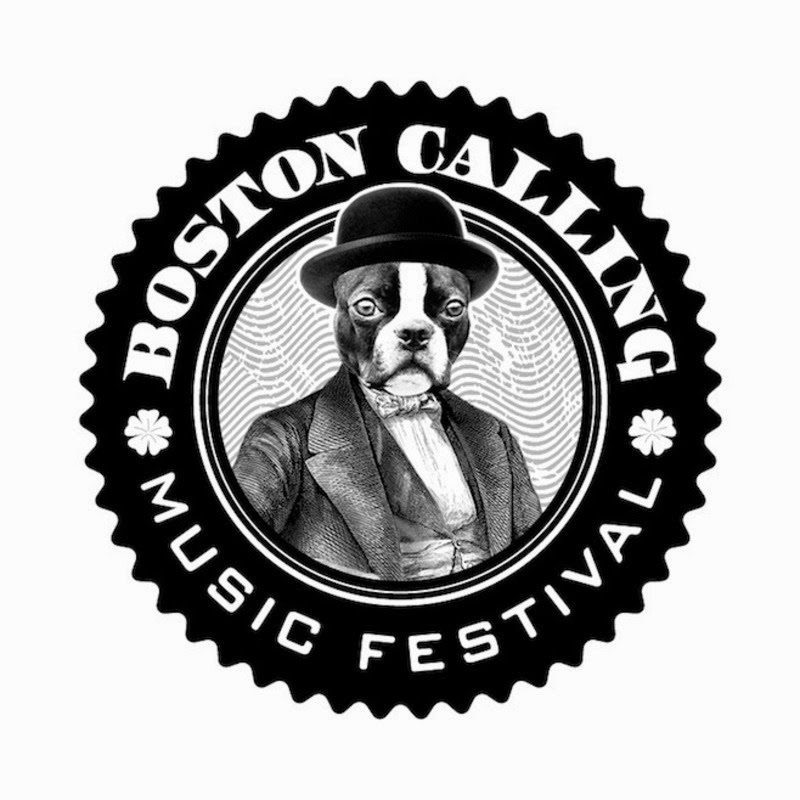 This year, Boston Calling will once again hold two festivals at City Hall Plaza in Boston, MA. The spring edition, running from May 23rd – 25th, promises Death Cab For Cutie, The Decemberists, and Modest Mouse, among others. Now, festival organizers have revealed the lineup for its fall festival, which takes place September 5th – 7th. The lineup includes The National, Lorde, Neutral Milk Hotel, The Replacements, Nas with The Roots, Spoon, Childish Gambino, Girl Talk, The War on Drugs, The Hold Steady, Future Islands, Volcano Choir, Sky Ferreira, White Denim, The 1975, and San Fermin. The lineup was co-curated by The National’s Aaron Dessner. Tickets to Boston Calling’s September festival will go on sale Thursday, April 24th through the festival’s website. Below, watch the lineup announcement video.